Counseling and psychotherapy in the (English-speaking) Caribbean: Fidelity, ﬁt or a cause for concern? Counseling and psychotherapy in Australia: Championing the egalitarian society? 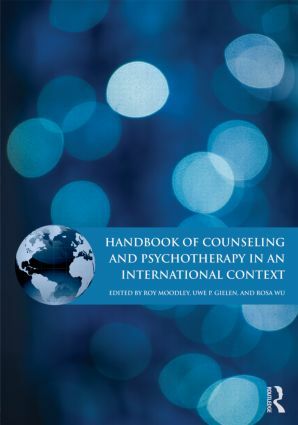 Counseling and psychotherapy in Germany: Common past but diﬀerent present?